ROCKFORD, Ill. – January 16, 2018 – Steve Bamberger has joined Associated Bank as assistant vice president, residential loan officer-small markets, in Consumer and Business Banking. He is responsible for originating residential mortgages. 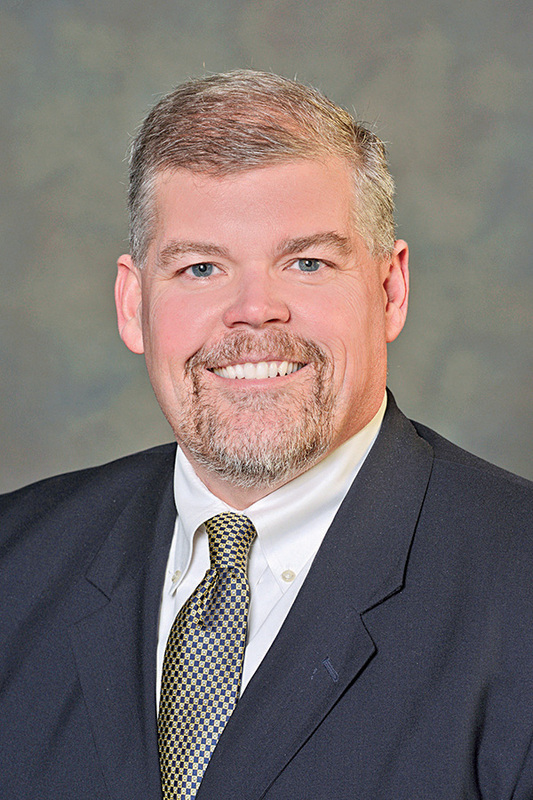 Bamberger brings more than 30 years of banking experience in the Rockford market to Associated Bank. Previously, he held the position of correspondent lending account executive, secondary marketing support analyst at Blackhawk Bank where he was responsible for selling residential mortgage products and services to community banks in Wisconsin and Illinois. Before that, he served as residential mortgage lending manager at Associated Bank. He also specializes in the purchasing, refinancing and new construction of one-to-four-family homes. Bamberger holds a Bachelor of Science degree in economics from Illinois State University. In the community, he is a member of the Rockford Area Association of Realtors, Illinois Association of Realtors and the National Association of Realtors. He is located at 3333 N. Rockton Ave.